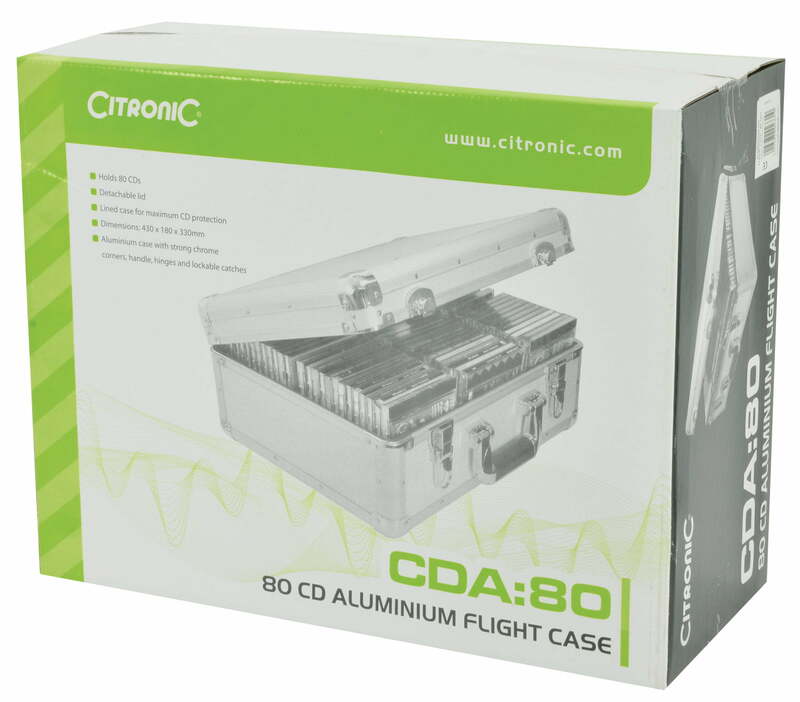 Aluminium CD Flight Cases - Flight Cases Keep your items protected. 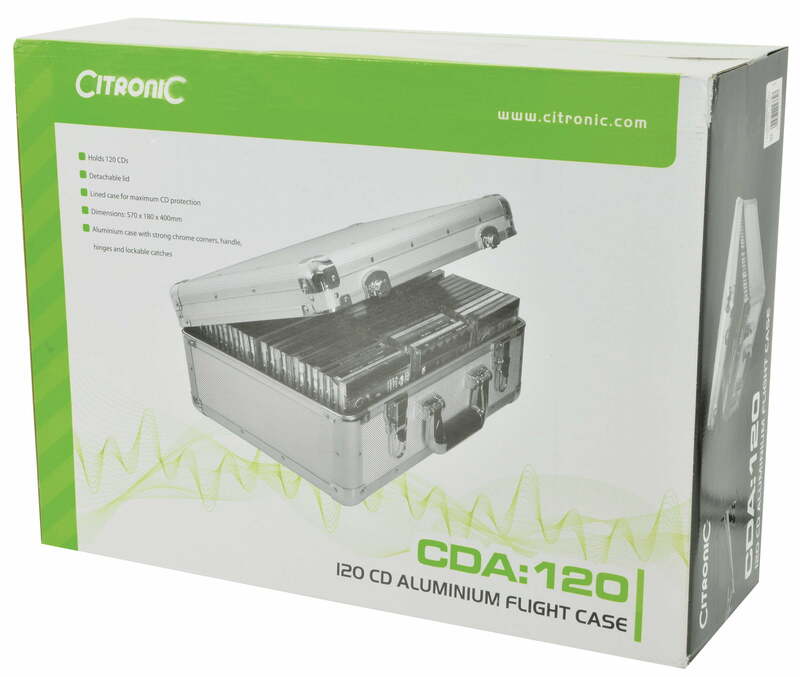 Aluminium CD Flight Cases - Flight Cases Keep your items protected. 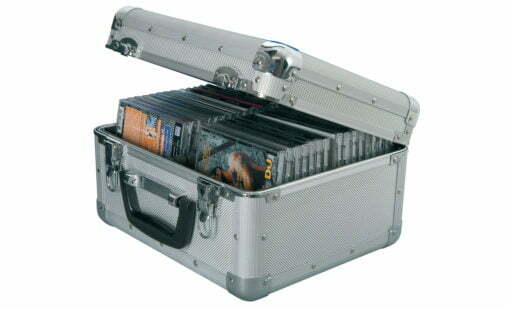 Aluminium CD Flight Cases are for storage of CDs. The case features internal padding, with separators for the CDs. The outside of the case is made from tough diamond patterned aluminium. 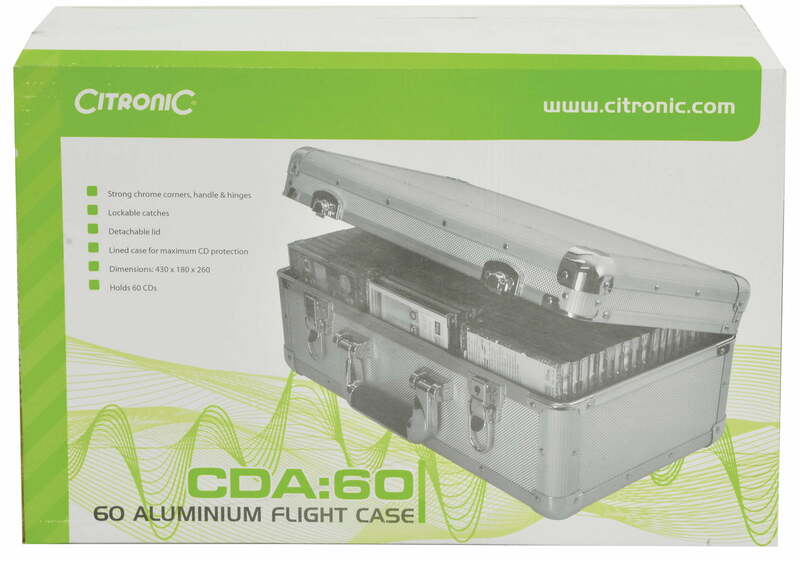 Aluminium Flight Cases offer a wide range of durable storage options. 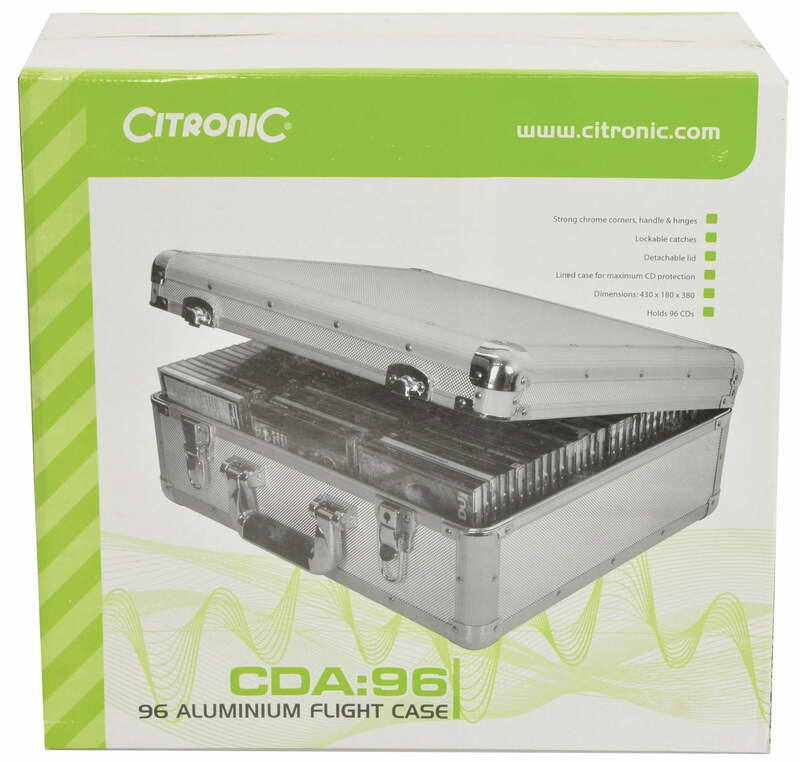 Whether you require a large or small lightweight case, we have one to suit any requirement. Keep your items protected on the go with Cases and Enclosures.